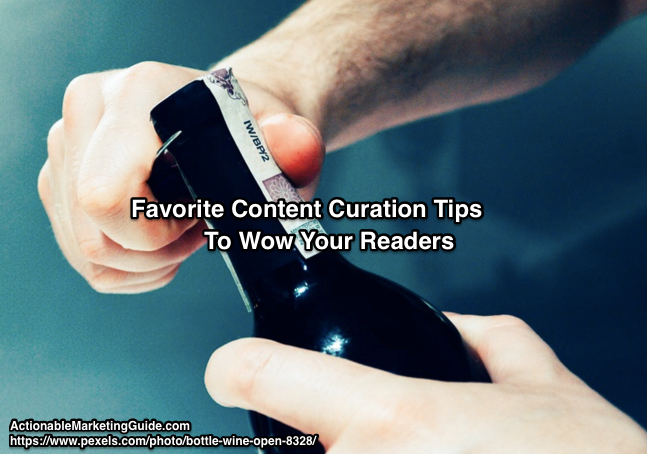 Content experts share their favorite content curation tips. Improve your content strategy and content marketing to increase budget effectiveness. 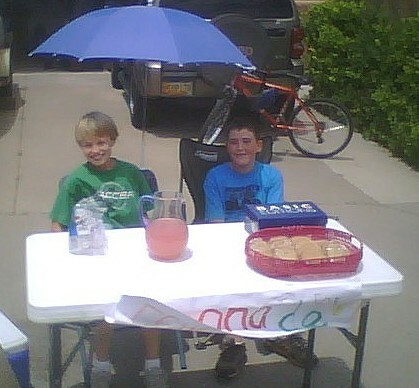 Does your business thank the people who matter the most? 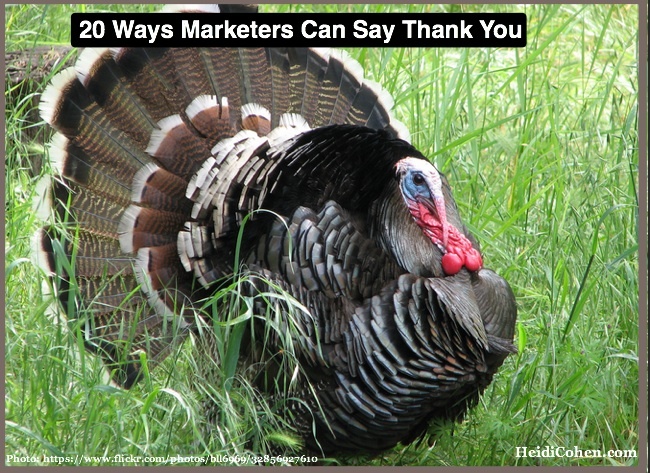 Here are 20 tips to thank your customers, employees, colleagues, social media fans and audiences. 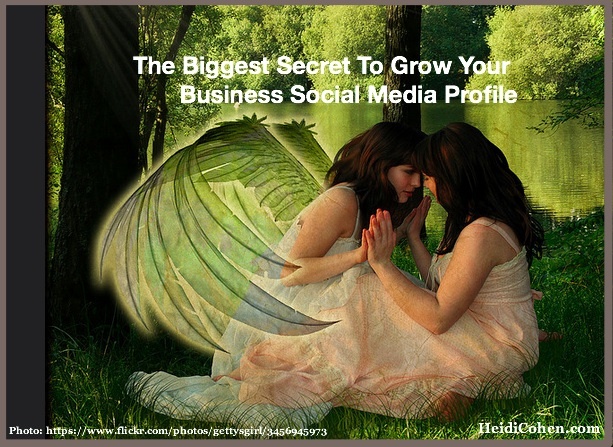 Seeking to build your business social media profile? Tap into your firm’s key resources. 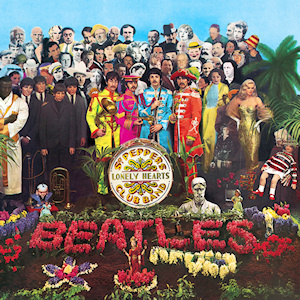 Includes data and charts. 20 business social media tips. 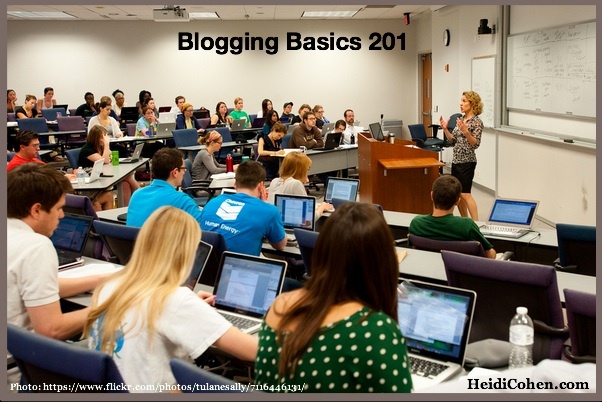 Blogging Basics 201 helps you polish your blog posts to increase your business. Includes 10 easy tips with detailed explanations to improve your blogging. 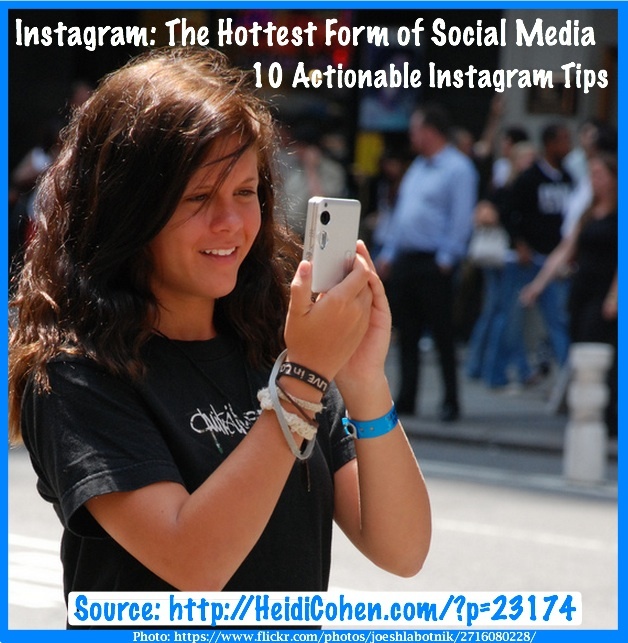 10 Actionable Research Based Instagram Marketing Tips Instagram is the hottest form of social media. Why? Instagram takes advantage of the power of visual content (both photographs and videos) and mobile devices, specifically smartphones and tablets. As such, Instagram is the perfect social media stage for your brand, products and company. Leveraging both photographs and videos, Instagram feeds social media’s content marketing needs. Want to grow your small business? Read LinkedIn’s Priming the Economic Engine research with charts. Then follow these 10 SMB social media tips. Want to increase blog reach? Use 1 or more of these 64 blogging tips to increase the love for your blog. Many of these blog tips can be use for content. 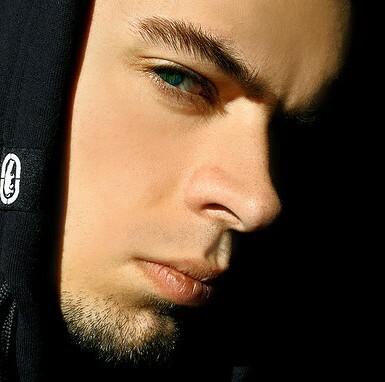 Is your blog or website safe from hackers? Don’t think my blog won’t get hacked. Here are 19 actionable security tips to keep your site safe from hackers.